Robbie Robertson is a Canadian singer and song-writer. He is best known for his work with The Band. Robertson got his start in music in 1958 in the Toronto area. It wasn’t until 1987 that he would release his first solo album, “Robbie Robertson” although he had previously scored the movie “The Color of Money”. Robertson chose to work with Daniel Lanois as a producer on this first album, and Lanois would get U2 involved with the album. Two tracks on the album “Robbie Robertson” feature all of U2. August 26, 1986 Robbie Robertson arrived in Dublin Ireland in the wake of Hurricane Charlie and spent two days working with U2 at the Danesmoate studio that U2 had set up to record “The Joshua Tree”. Over those two days they would write and record two songs, “Sweet Fire of Love” and “Testimony”. “Sweet Fire of Love” with it’s prominent vocal by Bono, and music by the remainder of U2 sounds very much like a U2 song of that era. The only additional musicians besides U2 are Lanois on percussion and Robertson on guitar. Neither song would be released as a single, but “Testimony” was remixed and released on select versions of the single “Fallen Angel” (French 3”-CD, and UK 12”-Vinyl). 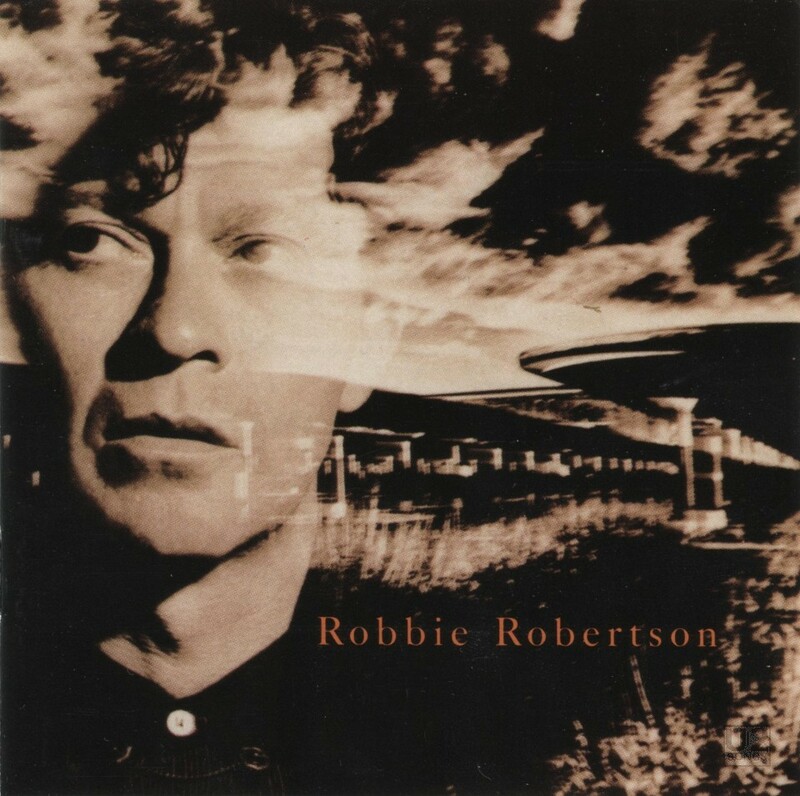 An edit of the 12” version of “Testimony” would also arrive on the “Robbie Robertson / Storyville (Expanded Edition)” which saw the first two albums of Robertson’s solo career remastered and re-released as a set in 2005. Both tracks were also compiled on “The Best of Robbie Robertson: The Millennium Collection” released in 2006.